Every day as you ‘go to the loo’ do you ever consider what life would be like without gravity? We all accept that ‘things’ are going to go where they should go, but what if you were going to the toilet on the International Space Station? A Space Loo or Space Toilet is a highly sophisticated piece of plumbing which is designed for use in weightless environments. 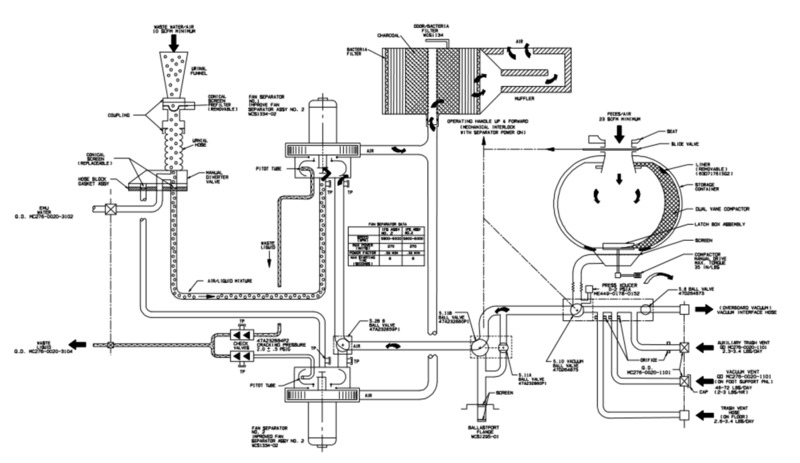 Space plumbing has to use different techniques to control the flow of liquid and solid waste – with the use of air flow, the Space Bog is able to collect and retain the waste and direct the water into space, while compressing and storing any solids. Any air used is recycled, therefore a filtering system is used to ensure there is no odor, and no bacteria can escape into the living spaces. Would you use the 'john' on a space flight? Maybe - depends how long the flight was. When Nasa scientists began to think about space flight I wonder if they had a sub-committee dedicated to the subject ‘How to go to the bathroom in space’. 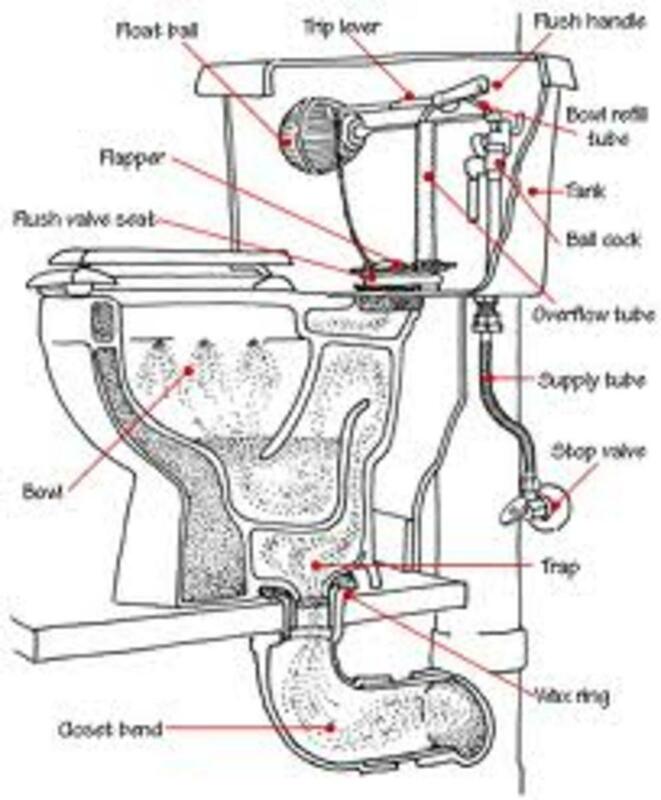 Standard plumbing simply would not work in space due to the lack of gravity, therefore scientists had to develop a method that was sanitary, didn’t take up too much space and also was highly efficient and robust. Liquid vacuum tube – this is a short 3 foot rubber or plastic hose that attaches to the vacuum chamber. With the help of fans and airflow it provides suction. 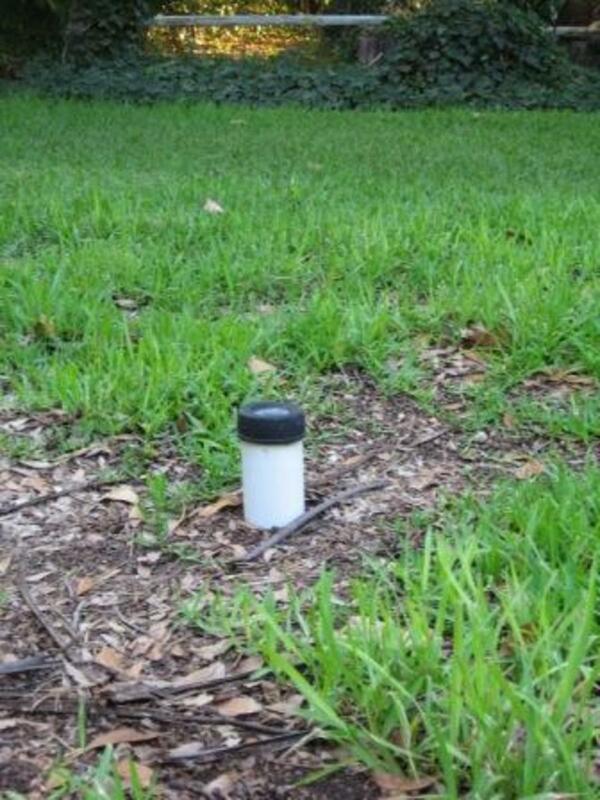 The tube is connected to a detachable urine container with different ones for males and females. This can be particularly hazardous for a man as he has to urinate directly into the funnel and be careful not to get sucked into the funnel! I wonder if that is in the space flight manual! Vacuum chamber – this is a cylinder that is approximately 1 foot deep and 6 inches wide. It has clips on the rim which allow the waste collection bags to be collected. A fan provides additional suction. Waste storage drawers – these are for storing the waste – urine is pumped into them. Solid Waste collection bags – these detachable bags pull the waste in by the use of a fan and suction. The bags are detachable and are placed in the waste storage drawers. What toilet system does the Space Shuttle use? The toilet system on the Space Shuttle takes the basics of space toilets and adds rotating fans to distribute the solid waste into containers that are exposed to a vacuum to dry. The liquid is not stored but is actually vented into space. What happens when toilets in space go wrong? 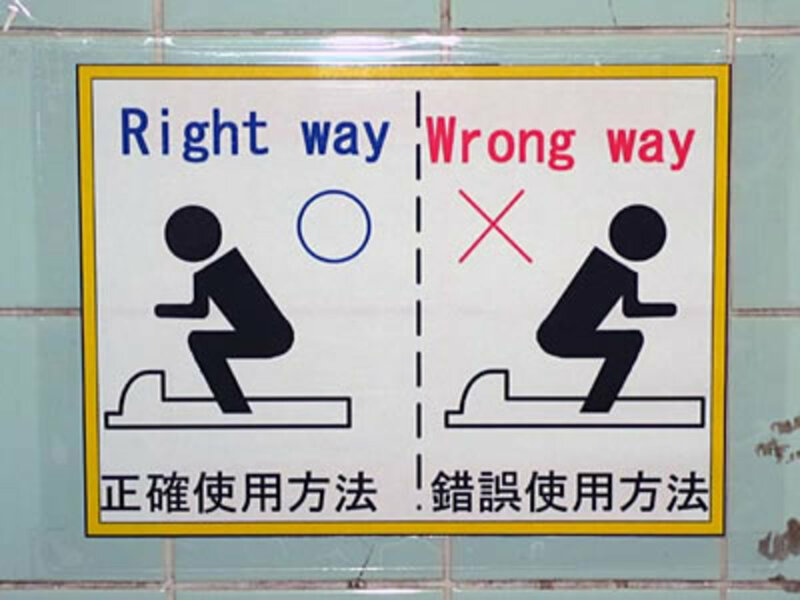 Surprisingly there has been a major problem with one of the toilets on the international space station. One of the pumps that separate the liquids failed on May 21, 2008 and the astronauts were forced to use a manual mode for urination while they attempted to fix the appliance. How does diet effect toilet functions? Astronauts undertake a pre-launch bowel clearing exercise (not sure how they do this, and probably don’t want to know!) and also eat a very low-residue diet to reduce the amount of solid waste during a space trip. Have you ever considered how an astronaut goes to the bathroom when on a spacewalk? I just hope the internal plumbing on the space suit doesn’t spring a leak? Is that an asteroid captain? 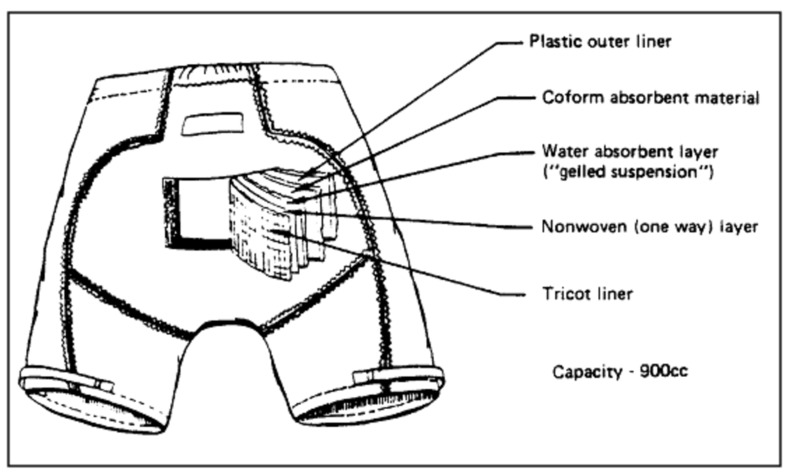 Actually, each astronaut wears a large diaper that is called a Maximum Absorption Garment (MAG) – it collects solid and liquid waste while in the space suit. When an astronaut passes wind in space does it make a sound? Sound travels by making molecules vibrate - so the passing of wind is unlikely to make a sound that will travel far, it will only travel as far as there are molecules to travel in - the sound will therefore be localised and not travel across a vacumme - therefore it's unlikely that anyone else would hear it! The process of being seated in acceleration couches before liftoff enhances the flow of blood to the kidneys creating an intense urge to urinate – astronauts can stay in this position for hours – thus during lift-off astronauts will wear a MAG. Toilets on space ships often have restraining mechanisms as the process of passing wind can actually move an astronaut around in low-gravity environment – go look up Newton’s laws! NASA has a training room where astronauts can practice going to the bathroom in space. Wonder if they get a nice certificate on bog roll paper at the end of the course? 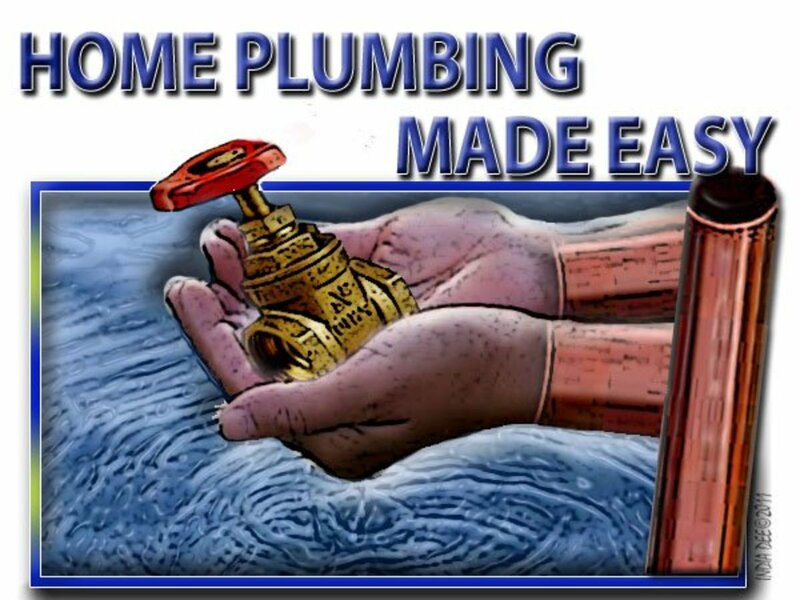 We all take modern plumbing for granted, and when we have problems we simply call a plumber, fix things ourselves or in extreme cases go to the neighbor’s house! Consider what must go through an astronauts mind when he is ready to go to the bathroom. Not only is the process time consuming, uncomfortable and potentially dangerous, there is also the added stress of losing the facilities – there are no plumbers in space yet, so a toilet malfunction is potentially a very distressing and worrying incident for astronauts. Excellent job! I was got a behind the scenes tour of the toilet training process. Cameras involved. Yeah, not your pristine astronaut image. Well I never thought I'd be reading about THIS on Hub-Pages. I've always been interested in spaceflight but this is one angle of it I'd never even thought about before. lot of research done on the hilarious topic but truth also., thanks for the information. keep writing more.i used to ask my teachers how iam they go in station and dispose. i read that some 10 years earlier. but you had put it good. Wow, this makes all of our plumbing and bathroom issues seem like nothing! I have always wondered how astronauts went to the bathroom in space! This was a truly fascinating read. And I am, once again, extremely happy to be on Earth. I think I'll stay put. Weekend Reader: officially NASA still don't call them diapers - they are WAGs! I think I was still in college when NASA first put something out about this. Young enough anyway, to find the idea of matter impacting rotating blades hilarious (adjective voluntarily deleted, I'm not in college anymore). I don't recall NASA talking about diapers though. That probably didn't fit the desired public image of the astronauts.